17 November 2016../The International Society of Hospitality Consultants (ISHC) established The Pioneer Awards in 1996 to recognize one individual each year for making an outstanding contribution, achievement and or improvement in the hospitality industry. Winners are selected based on three criteria: active involvement in the industry, their contribution to the industry, and personal/organizational attributes and qualities. This year the ISHC has awarded Ian Schrager the prestigious Pioneer Award for his incredible contribution to hospitality. His groundbreaking concepts have changed the business and set industry standards that continue to be imitated throughout the hospitality world. 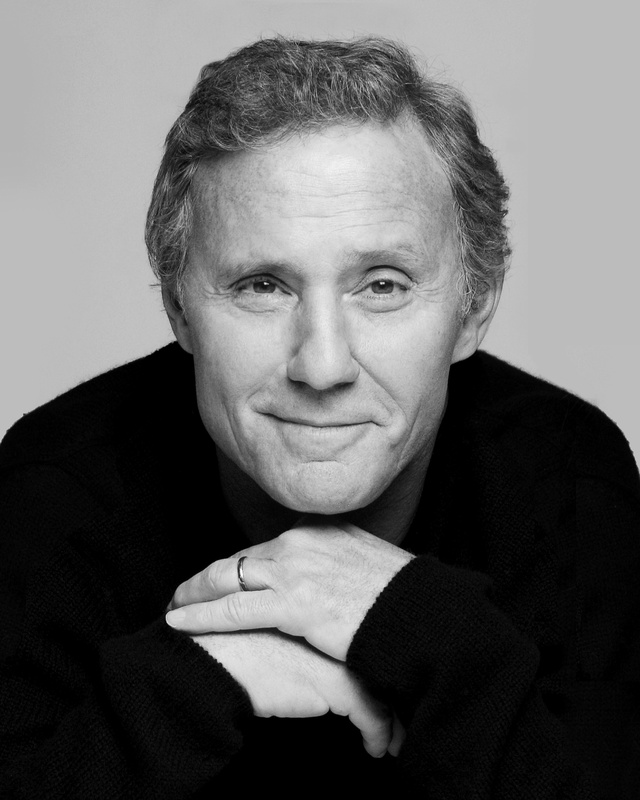 For over five decades, Ian Schrager has set an unrivalled standard for hospitality, real estate and nightlife. His place in hospitality history is unequivocal. Part visionary, part social scientist, Schrager has a keen sense and proven ability to intuit, understand and anticipate the modern lifestyle. He creates one-of-a-kind experiences and possesses the uncanny ability to capture what is “Now” and what reflects the spirit of the times like no one else. Throughout his illustrious career, Schrager not only changed nightlife with Studio 54, but also pioneered the design-forward boutique boom and achieved international recognition for concepts such as: “lobby socializing”, “the hotel as home away from home”, “the hotel as theatre”, “cheap chic”, “the indoor/outdoor lobby”, “the urban resort”, and “the urban spa” that have revolutionized the entertainment, residential and hospitality industries. With new opening of Schrager’s private label, PUBLIC Hotels, several luxury residential projects under development in New York City and over 20 EDITION hotels around the world in the pipeline under his partnership with Marriott, now is the ideal time to celebrate his groundbreaking five decades in business.